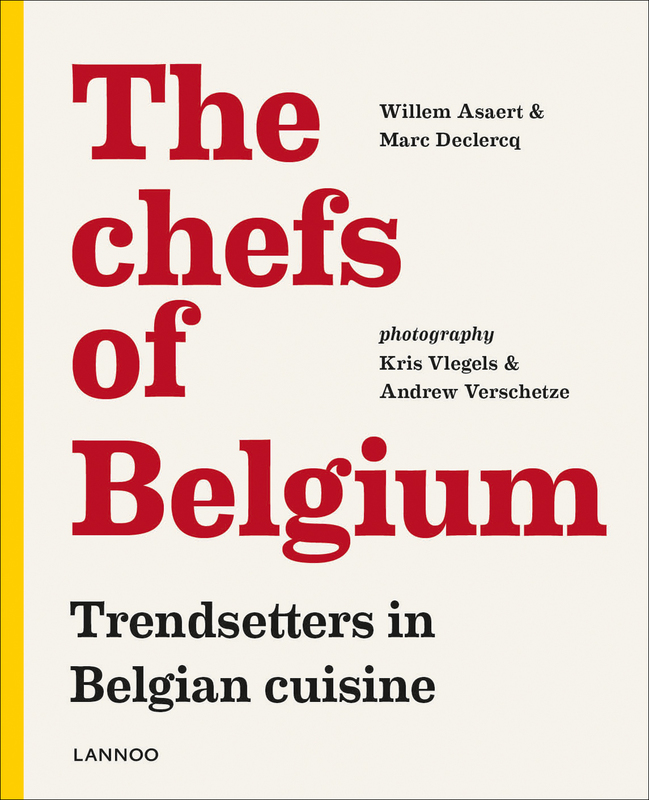 In The Chefs of Belgium you will make the acquaintance of the most influential Belgian chefs of the present day. More than thirty top chefs will talk to you open-heartedly about their culinary ideas and their vision of Belgian cuisine. Each chef will also describe in detail three of his signature dishes. These are all unique dishes that illustrate their individual approach to cooking and have earned them well-deserved reputations of high standing in the world of international gastronomy. The easy step-by-step photographs will help you to follow the more dificult aspects of the dishes, so that you can try them out at home. You, too, can cook like our very best chefs! In The Chefs of Belgium you can find recipes by Peter Goossens, Geert Van Hecke, Sergio Herman, Wout Bru, Piet Huysentruyt, Kobe Desramaults, Kwinten De Paepe, Lionel Rigolet, Johan Segers, Yves Mattagne, Roger Van Damme, Viki Geunes, Sang-Hoon Degeimbre, David Martin, Bart De Pooter, Thierry Theys, Maxime Collard, Gert De Mangeleer, Filip Claeys and many other trendsetters in the world of Belgian cooking.